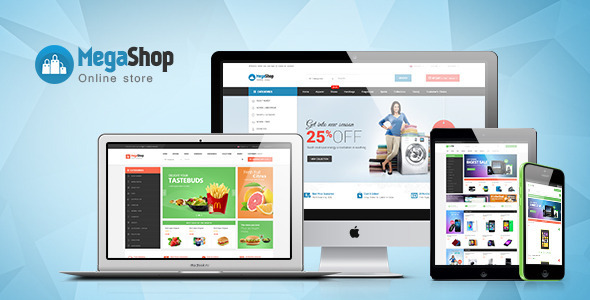 Pts Megashop is the best multi-purpose responsive Prestashop theme for Fashion, Digital, Food, Restaurant. 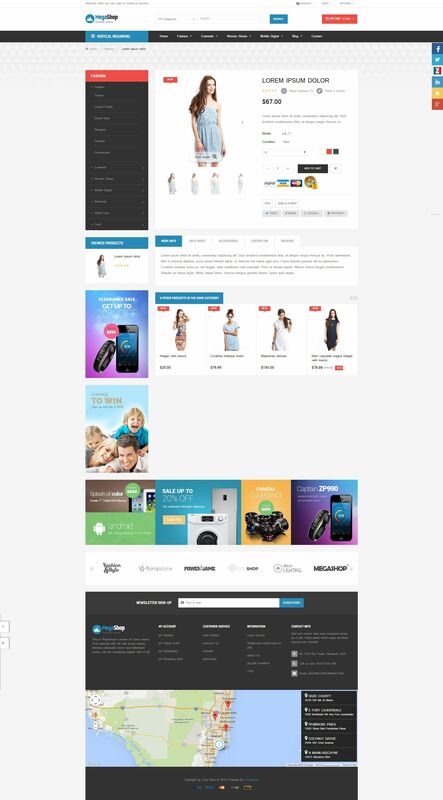 The Prestashop theme comes up with 3 pre-built sites, multiple color themes and flexible layout system. The multi-purpose Prestashop theme is built with new web technology: Bootstrap 3, Font Awesome 4, CSS3, HTML5 and SASS. With 3 pre-built sites, flexible layout system, powerful admin panel, number of extensions, sample data packages, you can build an ecommerce system in minutes. PTS Megashop is SEO optimized to be friendly with Search engines, well performed with CSS and JS compression. The powerful , intuitive and friendly administration panel with Visual Megamenu and layout configuration, Custom font, Live theme customization, Compression, etc will help you manage and customize your store easily. 5 languages available in Quickstart: English, Italian, Spanish, French and Persian. You can translate to your language easily.